We’ve heard a lot about Universal’s plan to turn its old monster movies into an Avengers-style shared universe, but all we really know so far are which writers are part of the studio’s team of Monster Men that will oversee it. Now, though, thanks to an extensive interview that The Hollywood Reporter conducted with a bunch of studio executives, we can add something unexpected to that short list: the movies in Universal’s new monster universe won’t be horror movies. This is despite the fact that this whole plan centers around reboots of classic horror movies that focus on classic horror movie monsters, but we imagine that it’s easier to copy The Avengers when your hands aren’t tied by genre conventions that have nothing to do with The Avengers. According to Universal’s Donna Langley, the studio is aware of the difficulty it has had rebooting its monster movies in the past—referring, we assume, to the Benicio del Toro Wolfman flop—and so, rather than continue to try and make something work that apparently doesn’t, it just decided to drop the horror genre entirely. 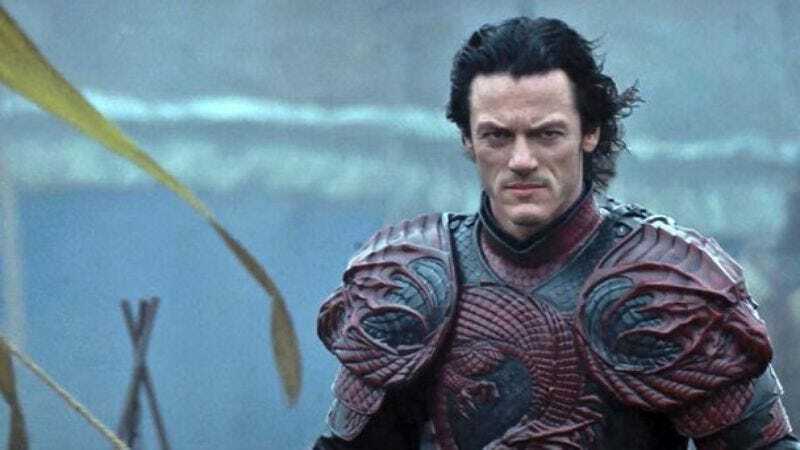 Instead, the movies will be “more in the action-adventure genre,” and the’ll be brought into the present day—which might be a dig at the recent Dracula Untold, but it still remains to be seen if that will actually be counted as part of this new universe. As for what this all means for the monster movies themselves, they’ll probably all end up being a lot more superhero-y than the originals from back in the ‘30s and ‘40s. We think Universal is setting its sights to low with this, though. If it’s already willing to break out of the horror genre, then it shouldn’t just lock itself down to a different one right away. These movies could all be shoehorned into wildly different genres that will give Universal’s old monsters a real opportunity to shine. The new Mummy could be a romantic-comedy! The new Frankenstein could be a musical! Or, even crazier, one of them could be a horror movie!